“Pass Go and collect $200”. If only life was as easy as Monopoly… You may be planning to renovate your house or looking for funds for your next vacation. Either way, personal loans can help you achieve your financial goals. However, you need to be on the look-out for some key elements. 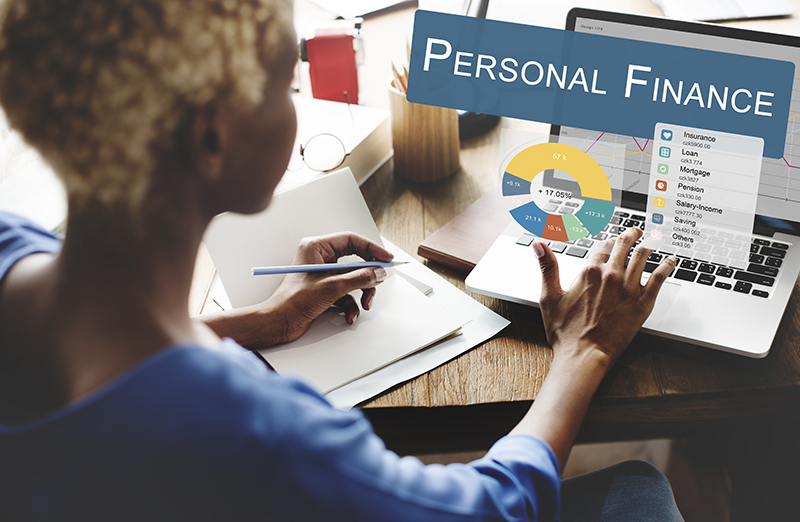 A personal loan can be used for general purposes such as education fees, home repairs, travel expenses and business needs. Also, they can serve to reimburse debts at a lower interest rate than the one with credit cards. It is best to start thinking about applying for a loan a few weeks before you need the money. You will then have enough time to find a lender, apply and receive your personal loan without feeling rushed or desperate. Create a budget plan. It will give you a better idea of the amount of money you can realistically borrow and pay back on time while maintaining your financial health. There is such a wide variety of personal loans that it can be sometimes confusing for consumers. Choose your personal loan depending on the amount you need. Here are the most common loans in Canada. Most of them offer monthly repayment. To apply for a secured loan, you need to offer a personal asset such as a house or a car. This allows the lender to cover a loss if the debt is not repaid. This collateral will be collected by the lender and given back only if the borrower pays the loan. The advantage of Secured loans is that it has low-interest rates. These kind of loans are very easy to obtain. Most of the time, you do not need to provide any collateral or credit score. The amount of an unsecured loan is small and vary between $100 to $500 dollars. Lenders charge higher interest rates because it is a greater risk for them. This must be the most crucial step. If you want to get the maximum out of your loan and the best customer service, you must do deep researches. There are a few elements which need your attention. Compare the interest rates. Lower the rate is the cheaper the loan. In addition, check carefully how the reimbursement works and the minimum amount to pay each month. You do not want any bad surprises. Finally, be sure to understand well the application process. It may vary depending on the bank or lender you choose. Nowadays, most of them can receive application online. However, this does not mean that their answer will be instantaneous. Some lenders can take a few weeks to come back to you. If you need the money quickly, check carefully the application process time on the lender’s website. According to the lender you choose, the requirements may differ, but there are some documents which are often asked. You may need to provide your ID such as a driver license, an income proof like a salary slip and your credit score. Give yourself some time to collect all the documents. For example, your credit score can take a few weeks to arrive by mail, depending on the agreements between your bank and the credit bureau you choose. This must be the biggest lie of our century. We often do not take the time to really read all the terms and conditions of a contract. In this case, you probably want to do it. This part tells you, among other things, the payment method, consequences of late payments and the term of the loan. If you follow these easy steps, you will apply for your personal loan without any worries! What do you think of these steps? Do you have any other suggestions to make before applying for a home equity loan? Let us know by leaving a comment below.